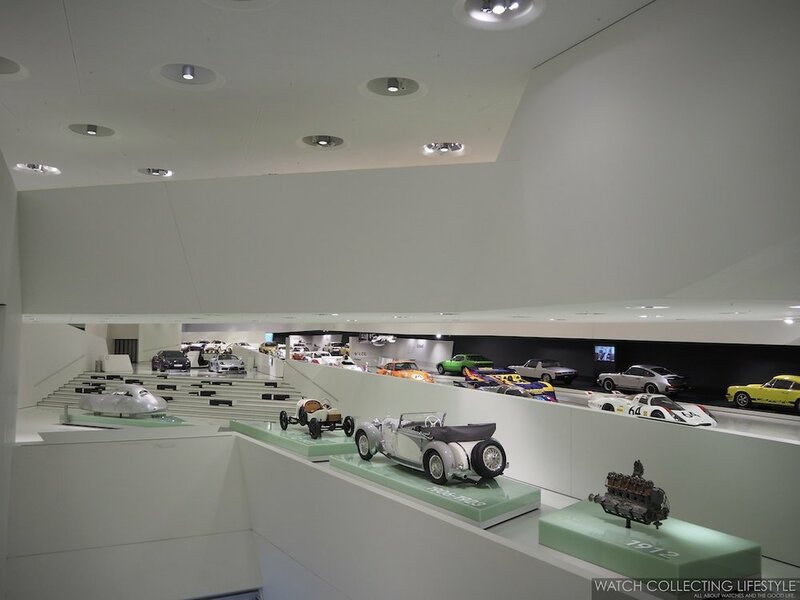 Experience: The Porsche Museum in Stuttgart-Zuffenhausen. A Must Visit for Porsche Lovers. 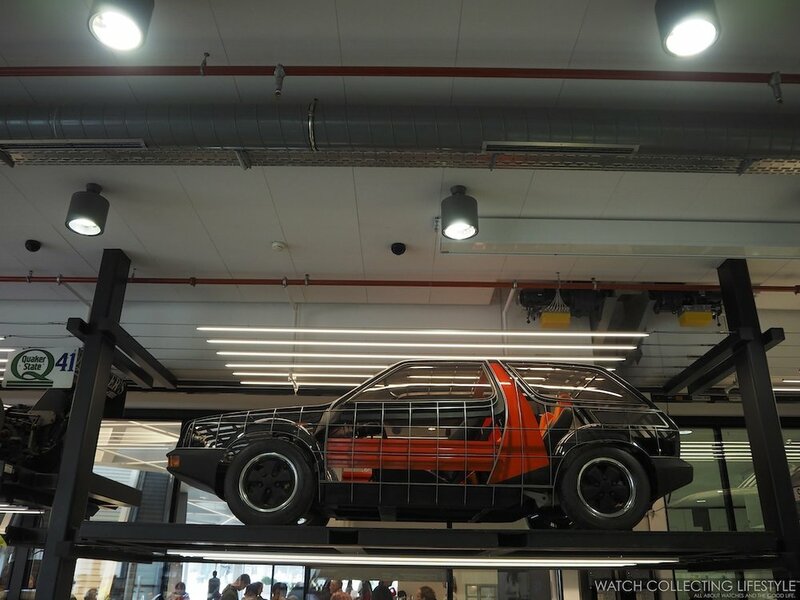 If you’re as big of a fan of Porsches as we are here at WCL, a visit to the Porsche Museum and the factory is a must, at least once in your lifetime. 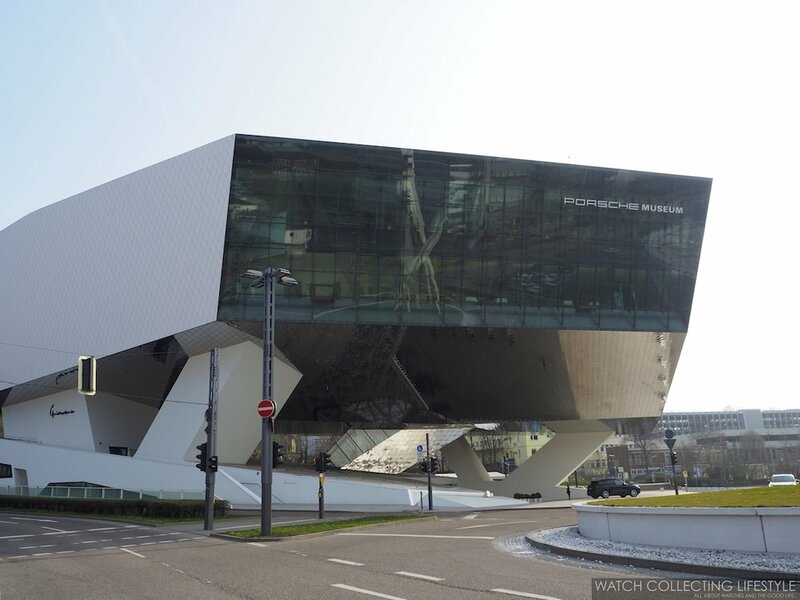 Located 15 minutes away from Stuttgart’s city center in Zuffenhausen, the Porsche Museum is a temple for those wanting to learn everything about Porsche’s history and immerse themselves in one of the most beautiful modern architecture spaces in the world. 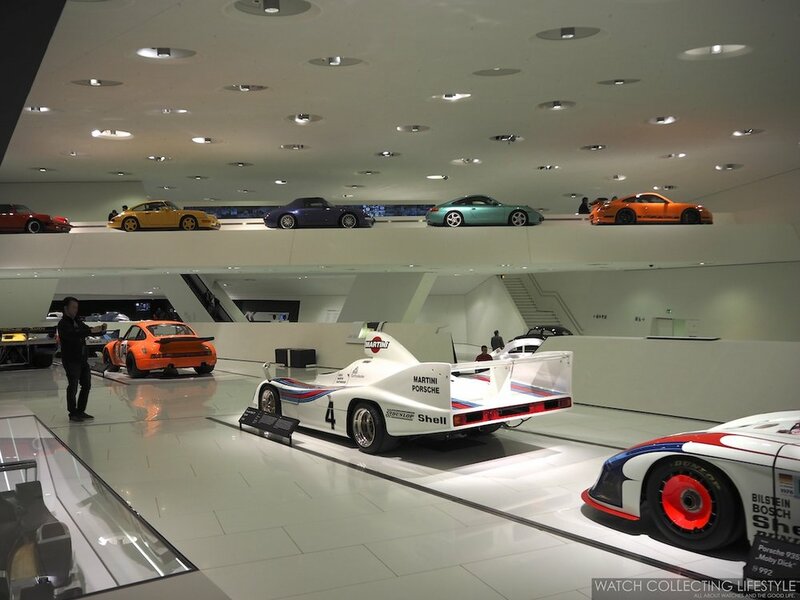 The Porsche Museum opened its doors on the last day of January in 2009 after four years of construction. The project had one goal, to perpetuate the history of Dr. Ing. h.c. F. Porsche AG. The firm responsible for taking on the project, Austrian —at the end of the day Ferdinand Porsche was Austrian— Delugan Meissl Associated Architects were chosen amongst 170 firms all over Europe that pitched the project. Featuring an underground garage, two large floors, the Christophorus Restaurant, a museum shop, a museum restoration garage and two cafeterias, the steel structure of the museum spans over 5,600 square meters —60,277 square feet. Its architecture evoking the clean and modern lines of the Bauhaus and polygonal architecture, is one of the three buildings surrounding the Porscheplatz across from the Porsche flagship dealership and steps away from the Porsche Werk —plant. A curious fact for those of you that didn’t know, the Christophorus Magazine —Porsche official magazine— as well as the restaurant at the museum, take their name from Saint Christopher, the patron of travelers. 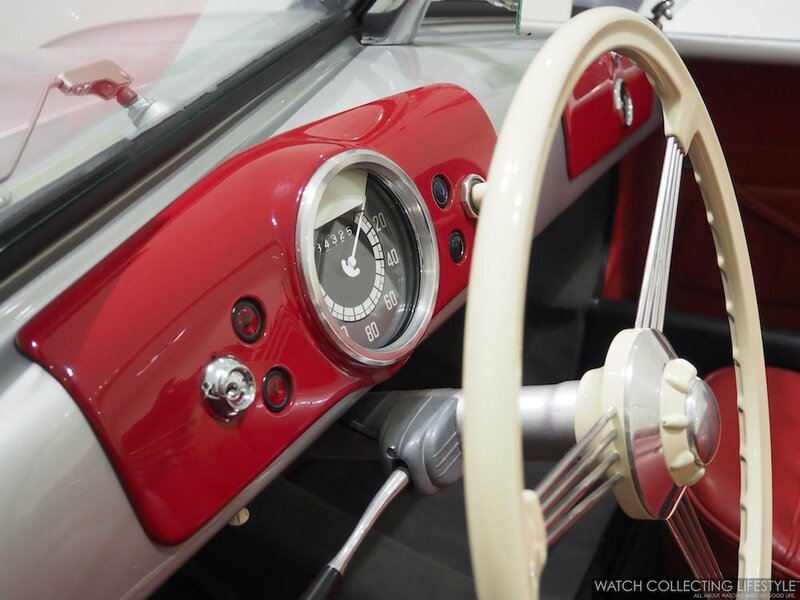 In the old days of Porsche and for some years, the Porsche 356 used to come with a small metal plaque with Saint Christopher as part of the dashboard until the late 1950s —see the two pictures below the museum. The building designed by Delugan Meissl is a bold statement and visible from either direction you are coming into the Porscheplatz. However, it was purposefully designed to have its logo facing north. The massive structure is supported on just three V-shaped columns, making the museum’s dominant main structure seem to float above the ground like a monolith. This bold and dynamic architecture reflects the company’s philosophy. It is designed to convey a sense of reception and approach ability in order to welcome visitors in a friendly manner. 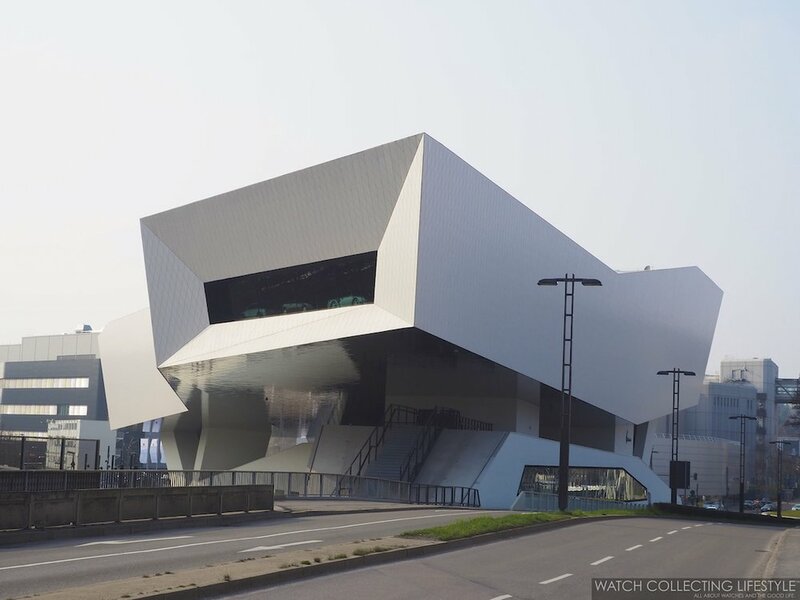 The building visibly translates the dynamic nature of the Porsche brand into architecture. From every angle, the shapes of the monolith and base building look different thanks to their polygonal, avant-garde forms and the variation in the structures and windows. The glazed main façade of the 23-meter —70 feet— high museum adorned with the Porsche logo greets those heading into the city center by car. A modern building that blends well into its overall setting without being out of place or becoming too much of a modernity eyesore. 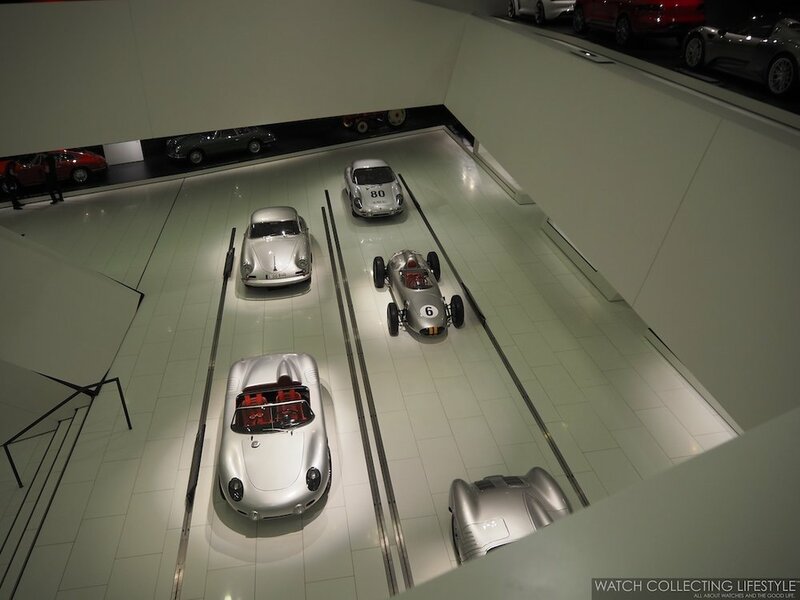 The Porsche Museum owns a collection of more than 650 Porsches that are carefully curated and restored as necessary. 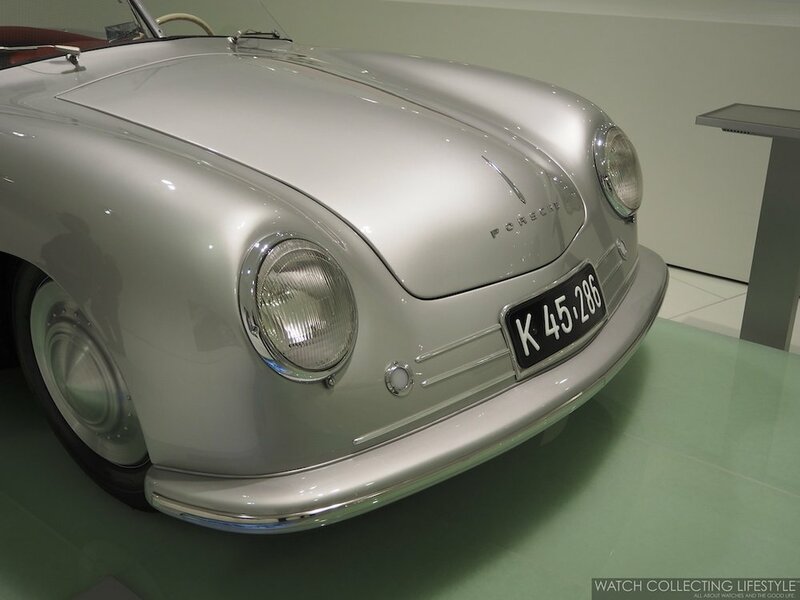 From barn finds to gifts from previous owners, the Porsche museum holds an incredible wealth when it comes to Porsches, that by the way, are all fully functional and drivable. A place that unfortunately is off-limits to regular visitors is the Restoration Garage. From its gasoline and oil smell to the jewels being restored, this full mechanic shop is where some of the magic takes place. Visible from the small side cafeteria behind the main entrance desk, visitors can take a quick glimpse through the looking glass at what’s going on in this area. In here, not only we were greeted by an incredible Porsche 917 Prototype Gulf-Wyer Racing Team but also by other incredible Porsches under restoration that included a 901, a 912, a 914 and even a Porsche prototype that looked more like a Volkswagen Caribe —a VW Rabbit for those in the U.S.— than a Porsche. After a short visit to the Restoration Garage, we were ready to take the longest escalators in Germany to head upstairs to the main showroom. Once upstairs, no less than one hundred cars are waiting for you. A very well curated collection that includes racing Porsches, flawless examples for almost every major model including the 356, the 550 Spyder, the 901, 911, 912, 914, 924, 928, 944, the Carrera GT, the GT1, the Boxster, the GT3, the Targa, the first Porsche ever built , the 1,000,000th 911, Porsche prototypes never produced and everything in between is here on display. Perhaps the best part, is that you can get as close to the cars as possible without touching them. Perfectly displayed by eras, types and colors, silver Porsches will be the norm as the most popular and preferred color by the brand. 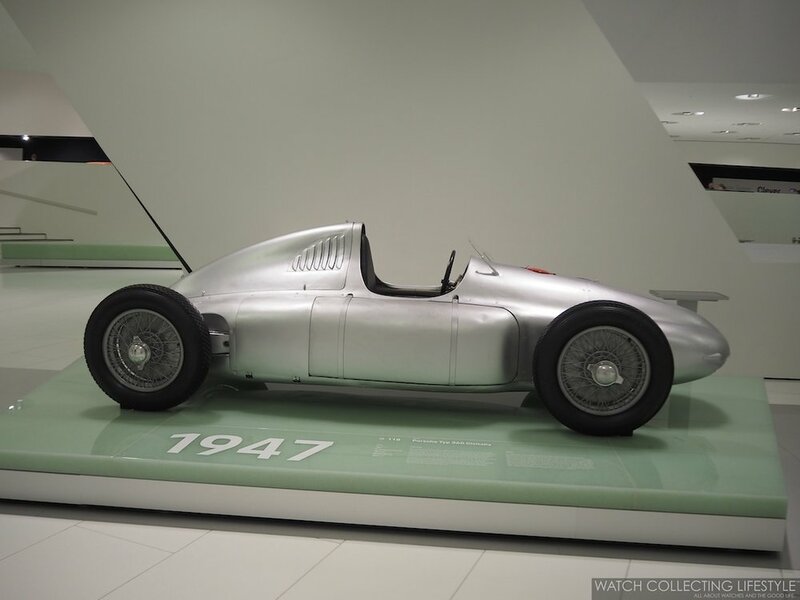 At the Porsche Museum, the brand has done a great job at showcasing Ferdinand and Ferry Porsche’s labor of love from beginning to modern times. Ferdinand Porsche worked at Austro-Daimler before going on his own, and the two cars he worked on are at the museum, the Bergmeister and the ADS R “Sascha.” The Porsche Type 360 Cisitalia, the first Porsche 356 Roadster —actual number one on display below— and the Porsche 356 ‘Ferdinand’ are also here. To be honest, the museum has done an impeccable job at taking the visitors through a life-long journey for all of those that love Porsche. 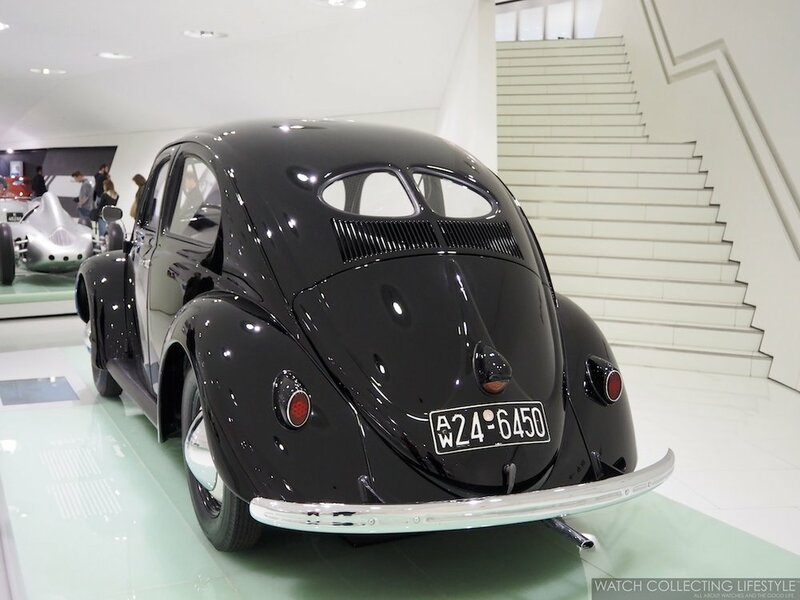 Much larger than other car museums we’ve visited like the Galleria Ferrari —Ferrari’s Museum— or the Museo Lamborghini in Sant’Agata Bolognese, the Porsche museum is perfectly designed to allow for the cars to be the real stars even though the building itself is an architectural treasure. After returning to Zuffenhausen in 1950, the first Porsche 356 built in Stuttgart leaves the factory hall. On September 3, 1950, Porsche employees presented the coupé on display to Ferdinand Porsche for his 75th Birthday. After his death, this coupé served as a test car, accumulating almost 400,000 kilometers —250,000 miles— on its odometer. 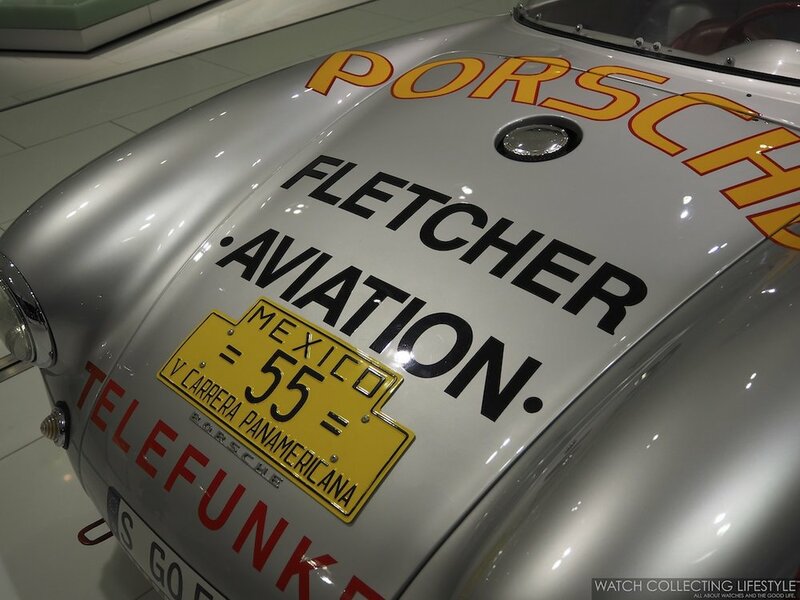 Porsche test cars traditionally receive nicknames and this one was nicknamed ‘Ferdinand’ like Ferdinand Porsche. 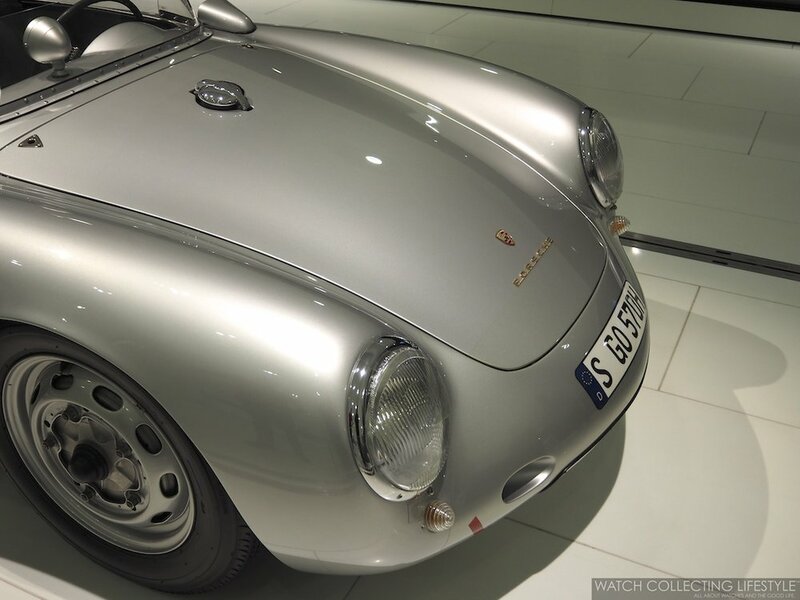 If you’re looking for some of the fastest Porsches of their time, the 356 B 2000 GS Carrera GT is here —the actual car that competed in the legendary Mexican Carrera Panamericana and which lead to add the ‘Carrera’ word to the Porsche name—, the 356 Speedster Prototype, the 356 SL Coupé, the 718 Formel2 and the 550 A Spyder are on display. 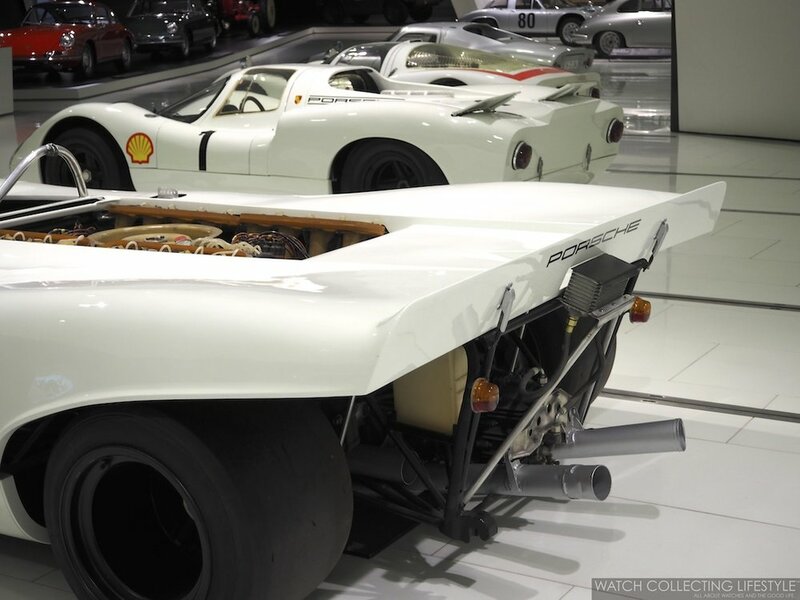 In this area of the museum, you will also see the lightest Porsche prototype with a total weight for its body at only 130 kilograms —286 pounds— and even the 904 Carrera GTS with its fiber-glass body. And of course if you are looking for one of the earliest Porsche 901s —911— ever built, a stunning example number 57 is lined up along the wall that showcases the cars from the 1960s and 1970s. Along this wall, one can also find the first Porsche 911 Targa, the first Porsche 911 Turbo number 1 ever produced —with its stunning red and blue plaid interior—, the Porsche 911 S 2.7 Coupé G-series and the first Porsche 911 RS R with its wider body and whale tail amongst other cars from the era. As you move along the museum and across the gems from the 1970s, some of the most iconic and fastest Porsches ever are on display. Everything from prototype racing to Off-Road Rally racing and everything in between is here. Even Alain Prost’s McLaren TAG Porsche Formula One car is showcased here along with other racing jewels like one of the many Martini Racing Porsche prototype racing cars, the 911 SC “San Remo”, the 911 Carrera 3.2 4 x 4 Paris-Dakar and the 959 Paris-Dakar. Cars that show the versatility of the brand and the unfathomable back in the late 1980s when Porsche cars were turned into 4 x 4 off-road rally racing machines. Then the museum flows into the glorious 1980s and the 1990s. What seems to be the most exciting decade for Porsche lovers with the so many 911 variations and upgrades released, is at the same time what could’ve been the end of Porsche with slumping sales of the 911 that seemed to confirm that the model was approaching the end of its business life. At the same time, front-engine cars like the Porsche 928, 944 and the 968 were released increasing the potential for failure. But while the late 80s and early 90s mark one of the most challenging times for Porsche, the company turned tragedy into opportunity and in 1993 Porsche presented the Boxster prototype at the Detroit Motor Show. 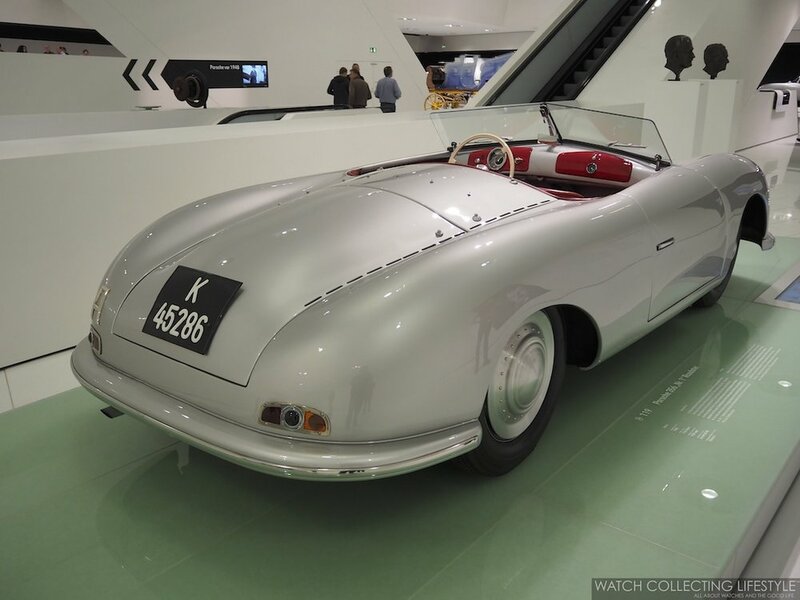 This car that combined some elements of the Porsche 356 No.1 Roadster and the 550 Spyder was very well received and helped the company recover with production starting in 1996. In this area of the museum is where the Porsche 993 is located, the car that was discontinued marking the end of the air-cooled Porsches. Along with some other racing inspired Porsches and even a 911 Polizei that was used by the German Police after it was gifted to them by Porsche, one can find the fastest street-legal Porsche ever built, the legendary 911 GT1 Straßenversion —street legal version— that clocked at a top speed of exactly 330 km/h —205 mph— on the legendary Mulsanne Straight at Le Mans. Towards the end of the last level an interesting interactive section is located along with the most modern Porsches including the Cayenne, the Macan, the GT3RS, the Mission E Prototype, the Carrera GT and of course the green Porsche 911 Carrera S 1,000,000th. This 911 rolled out of the production line at Zuffenhausen as the one million Porsche ever manufactured at the Porsche Werk. The Porsche ‘911 Nr. 1,000,000’ evokes the trim and favorite color of the 911 from 1963 with a unique Irish green body, silver and gold accents, a Mahogany wood steering wheel and interior trim, houndstooth fabric seats, a manual transmission like in the old days of Porsche and the iconic 20-inch Fuchs rims. After seeing the Nr. 1,000,000 in person, a more perfect 911 is hard to conceive. 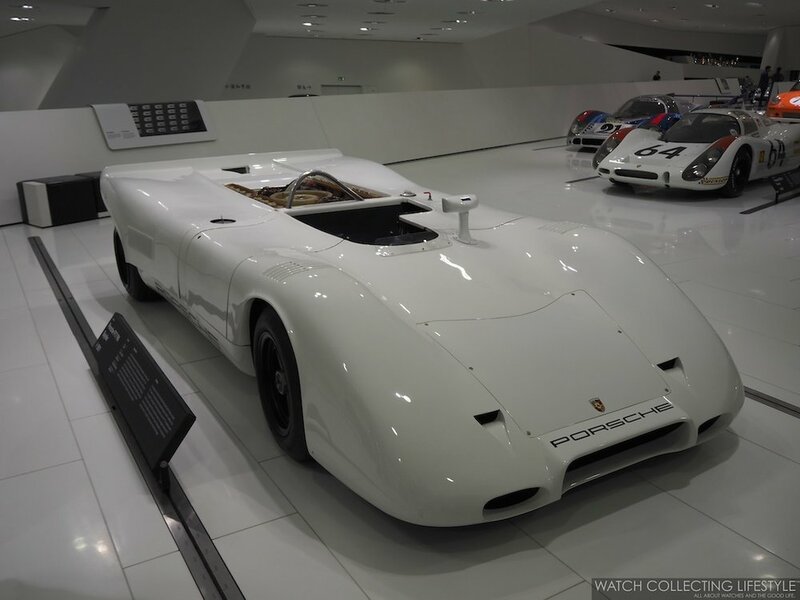 Then, wrapping up the amazing collection of cars that’s on exhibition at the Porsche Museum in Stuttgart, one can find the Porsche 919 Hybrid Evo with its hybrid turbo-charged V-4 engine with 720 horsepower plus 440 horsepower from its electric front-wheel drive. This car now holds the record of the fastest lap at Nürburgring Nordschleife that was held for a lifetime by the Porsche 956C at 6:11.13. Coming almost a whole minute under, the new record was set by the 919 Hybrid Evo on June 29, 2018 at 5:19.546. And yes, that is crazy fast. An incredible visit to the Porsche Museum in Stuttgart-Zuffenhausen and another amazing day in our #watchlife. If you consider yourself a Porsche lover, this temple should be visited at least once in a lifetime. Thanks to Porsche for having us and being so accommodating with our schedule. 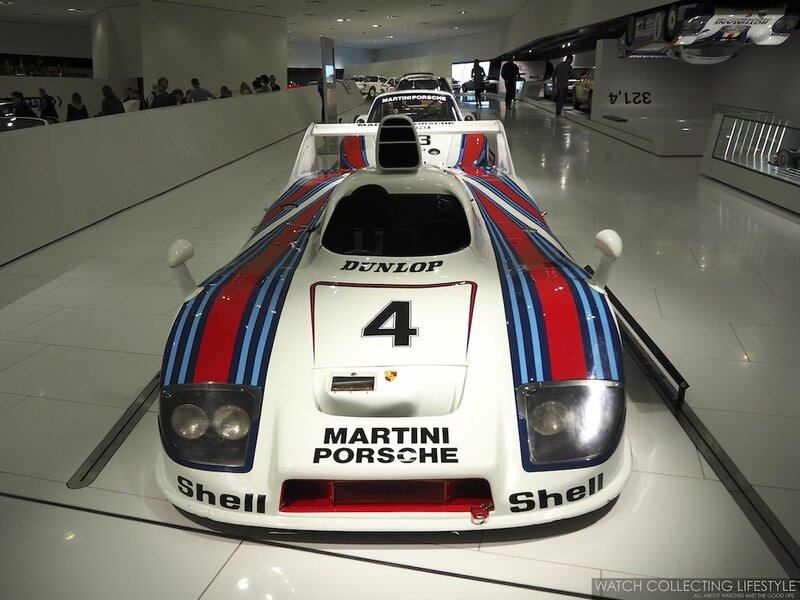 For more info on the Porsche Museum click here. 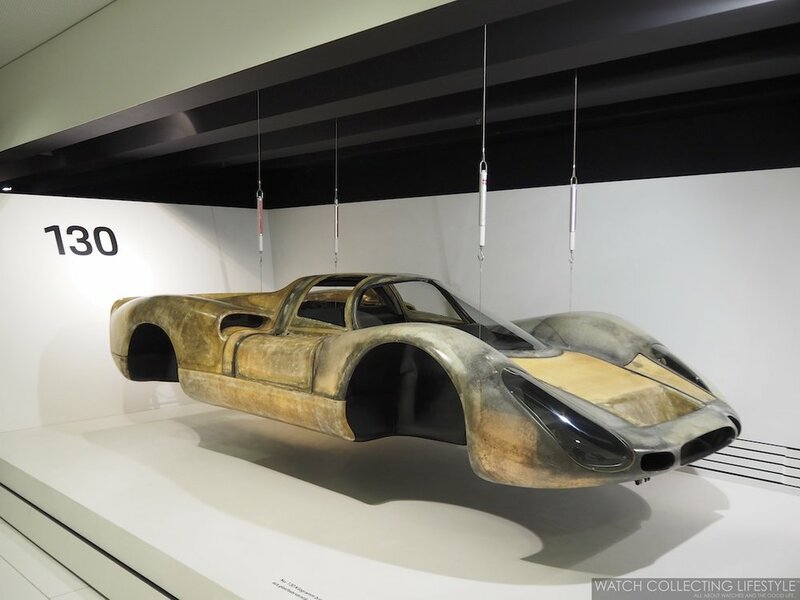 Posted on April 5, 2019 by Editor & Publisher and filed under Automobiles, Watchlife and tagged Porsche Museum in Stuttgart-Zuffenhausen Porsche Museum Porsche 919 Hybrid Evo Porsche ‘911 Nr. 1 000 000’ Porsche 911 Polizei Porsche Carrera GT Porsche 911 GT1 Straßenversion Alain Prost’s McLaren TAG Porsche Formula One 911 SC “San Remo” 911 Carrera 3.2 4 x 4 Paris-Dakar Porsche 911 S 2.7 Coupé G-series 356 Speedster Prototype 904 Carrera GTS 550 A Spyder Porsche 356 ‘Ferdinand’ Porsche Museum Stuttgart Most Popular.